the High Street so Advanced Aesthetics of London was born. We believe as Nurses that aesthetic treatments should always be carried out by medically trained professionals, who have a wealth of experience not only in carrying out the treatments, but also an ability to analyse the face, and prescribe the most effective treatments to enhance each patients natural beauty. 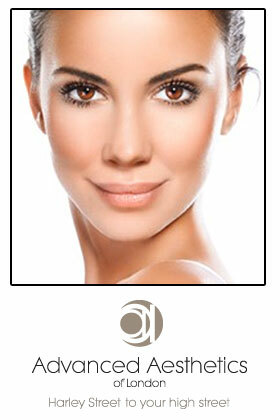 own beauty, giving each patient a natural and beautiful result. youthful appearance rather than giving anybody an unnatural or fake result. before and after photos for you to look at and many patient testimonials for you to read. We look forward to seeing you soon at Concepts!